Win your swimsuit from Modest Sea. Spring is here, is that means that summer will be back soon. So it is the perfect time to start looking for your swimsuit. That is why I'm excited to present to you all, Modest Sea. You can win the swimsuit of your choice! designed to conceal and reveal according to your desire. Modest Sea offers an original coverage solution for women. sun protection and impeccable style. for the world’s leading water-repellant swimsuit fabric. 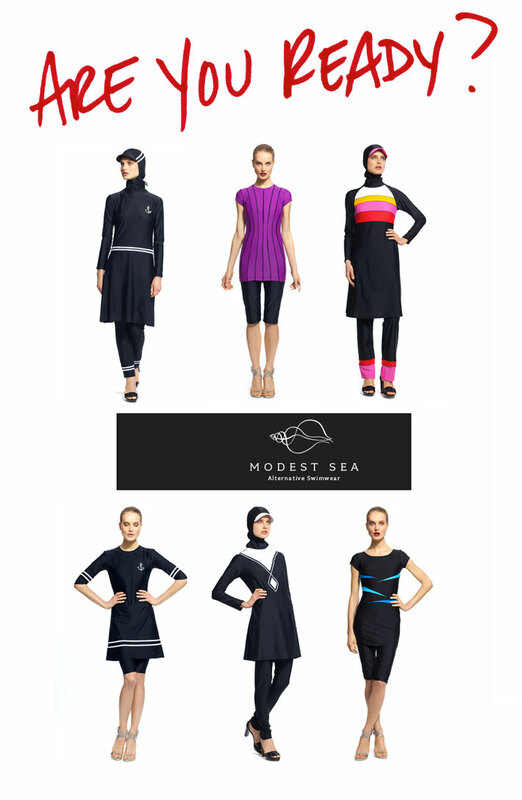 so that every piece by Modest Sea remains light and comfortable when wet or dry. To win, Go to Modest Sea, choose the swimwear, leave a comment below, stating your name, email address and tell me what your favorite suit is and why. Share about the giveaway through your blog, tumblr, twitter, facebook, email etc.... 1 entires for each. The giveaway will be open for 2 weeks so the last day to enter will be 8 april. A winner will then be selected and announced. And for those that don't win there will be a surprise for y'all. Allez sur Modest Sea choisissez le maillot de bain, laissez un commentaire ci-dessous, en indiquant votre nom, adresse e-mail, votre maillot de bain préféré et pourquoi. Partager l'info par le biais de votre blog, tumblr, twitter, facebook, email etc ...(se qui vous convient) en mettant le lien direct sur mon blog. Sa sera ouvert pendant 2 semaines de sorte que le dernier jour d'entrer sera le 8 avril. Un gagnant sera alors sélectionné et annoncé. Et pour ceux qui ne gagnent pas il y aura une surprise pour vous tous. OOOH I want to enter!!!! I really like the stephanie, although the alex is a runner up. These are just separates that can be added with more things but since I am hoping to get certified in scuba diving when the warm weather comes, I need something I can use with scuba gear that will be safest deep in the ocean so the stepahanie is catching my eye in terms of modest coverage. 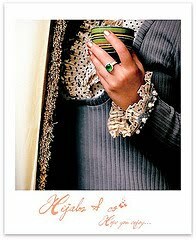 I will be posting about this giveaway on my facebook, blog page and blog tomorrow inshallah. WIll write back once that is done too! I absolutely love the Alex and Mia set! I'm in love with stripes and it instantly caught my eye! It's so stylish and funky and it's just so me! I'm a mother and this would be a great piece if I didn't have time to change! A very versatile and amazing piece! i really really like the Caroline full cover swimwear, because it's simple&modest! the best! I like "Brooke", which is a 'full cover swimwear'. First of all because it covers every part of the body, second because it has only a plain color: black, which i think is cool and modern. And then the swimwear is also flexible. It has a zipper in the front, which makes it easier to take it off - specially after swimming.